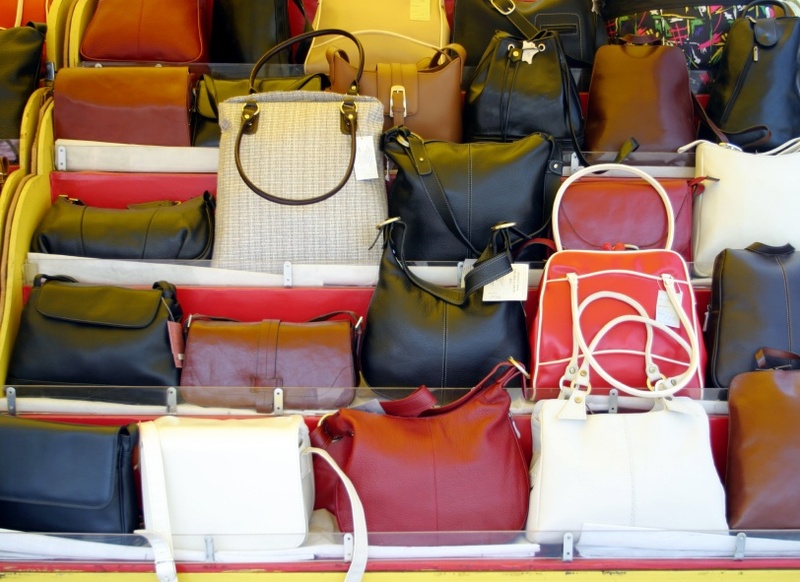 When the topic of counterfeit goods in international markets comes up, most people, it might be safe to say, think about large U.S. businesses and their employees getting hit. But guess what? Small businesses are anything but immune. Indeed, the case can be made that small businesses are the most vulnerable to such theft of intellectual property. This costly reality was made clear in an April 28 Wall Street Journal article titled “Entrepreneurs Bemoan Counterfeit Goods.” It was reported, for example, that an inventor and small manufacturer of an extendable camera stick found five Chinese manufacturers online selling his product. Other small U.S. manufacturers experiencing such IP theft were noted in the article. Small businesses are hardly immune to IP theft and counterfeiting. Indeed, the hit they take can be financially devastating. What’s clear when it comes to international markets is the importance that international trade agreements play, that is, agreements that expand opportunities for trade by both reducing tariff and regulatory obstacles, and strengthening property rights, including intellectual property. And the case certainly can be made that if small firms rely more on the IP system at home more so than large firms, then small businesses need strong IP protections internationally to an even greater degree. Keating’s new book, published by SBE Council, is titled Unleashing Small Business Through IP: Protecting Intellectual Property, Driving Entrepreneurship. It’s available from Amazon.com here.